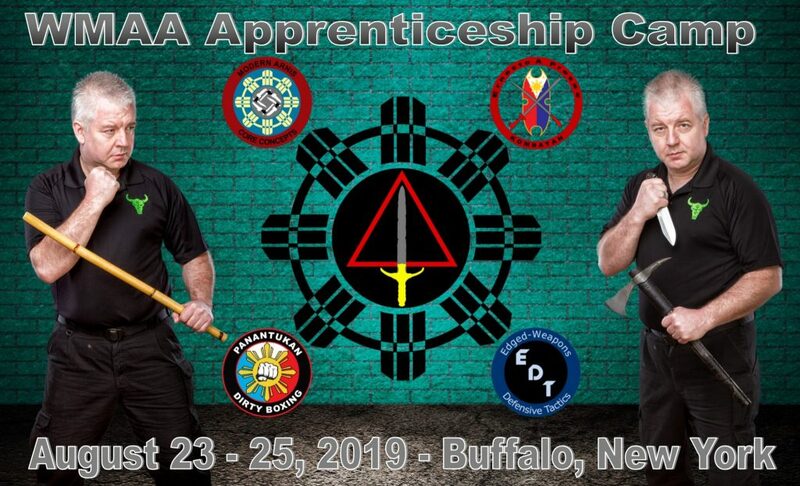 I recently was talking to Dan Anderson about why most of the Modern Arnis world wasn’t getting along with each other. We went back and forth with different ideas. Shortly afterwards while Master Jeff Espinous was visiting my school in Buffalo, one of my long distance students who was visiting at the same time, pointed out that for someone (me) who doesn’t get along with people I sure do have alot of friends! This made me think about the discussion I had with Mr. Anderson (not the one from the Matrix 😉 ). 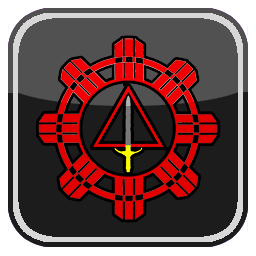 Why doesn’t alot of the members of the Modern Arnis community get along? Easy, Remy brought together a number of people who wouldn’t normally associate with each other. This doesn’t make anyone a bad guy, although I do like wearing black. This is the same in a family. Not all brothers and sisters get a long. This doesn’t make them bad people. Some personalities just don’t mix. So do I get along with anyone? Most definitely. Many people and organizations in the martial artist community. This is why you see members of the WMAA as well as myself being invited to teach at events with other groups around the world. So the next time someone is accused of not getting along with others take my advise before making up your mind. First, consider the source. Second, do your own research and see who they do get along with. You may be surprised with want you find out. The third is the most important. Make up your own mind and don’t bow down to peer pressure. If you choose not to like someone make sure it’s not because your friends and or associates don’t like someone.